Voice Technologies pride themselves on being able to correspond faster and more effectively at a lower price, whilst using speech recognition, information workflow, mobile workflow and applications for digital dictation. They have won awards for their work, and are based in both Paisley and Sheffield. 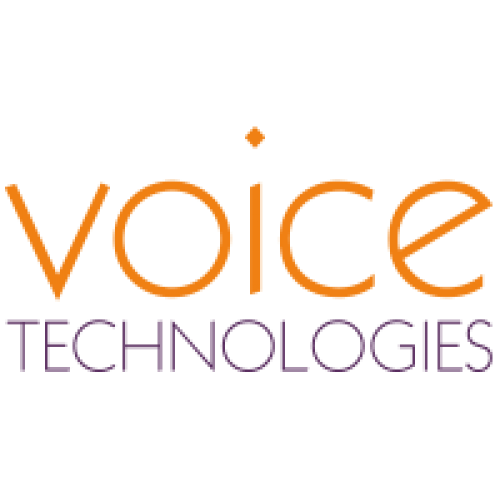 Voice Technologies started out as resellers of analogue dictation hardware in 1996, and since then have incorporated a number of other branches to their business model, including mobile apps, speech recognition, digital dictation and home-grown software solutions. 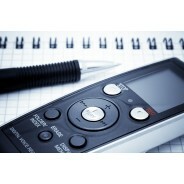 They have recently developed WinVoicePro and FormStream, which are information workflow software solutions. This technology can help you to make the most of your site and to make both cost and time-saving measurables. This is particularly efficient when coupled with dictation management software. 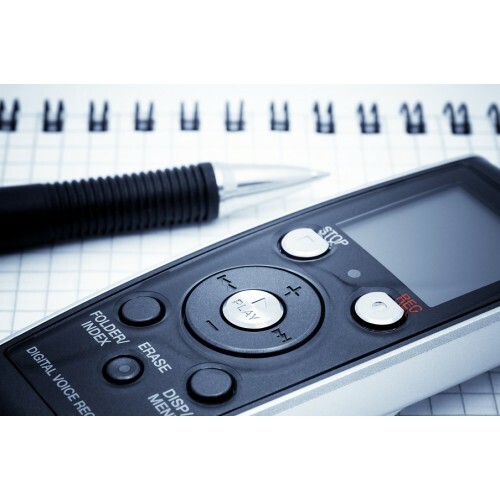 Those who are in the speech recognition market require efficient processing and functionality, meaning that speech recognition is completely essential for a large number of organisations of many types. Excellent service and customer care. Would highly recommend this company and their dictation software. Excellent digital dictation system and first class service from their helpdesk. Would highly recommend.